Cardi B Disables Her Instagram Account After A Series Of Emotional Posts - Dr Wong - Emporium of Tings. Web Magazine. Cardi B’s Instagram account is currently nowhere to be found. 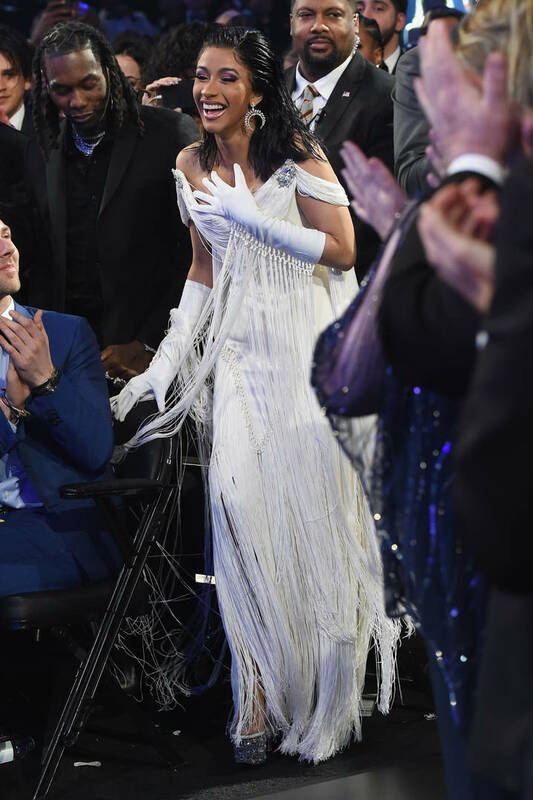 While the reason for the disappearance is unconfirmed, those who have engaged with the artist’s social media content after last night’s Grammy Awards might assume that Cardi has initiated a justified hiatus. The emcee’s presence during the award ceremony was substantial. She came through with her husband, a first official appearance since their split and offered a powerful live performance. Then, she made history as she became the first female rapper to be honoured with the Best Rap Album award. The public’s reaction to her victory created a tense environment online with many naysayers claiming the title should have been given to a different project. The criticism was also personal since some remarked that the young artist was completely undeserving of the acknowledgment. This led to Cardi B’s now-deleted rant in which she defended her success, citing her unparalleled work ethic. She uploaded a tame version of her statement soon after and even uploaded a clip showing off the bruised legs she earned while rehearsing for the award ceremony. Next thing we know, her account is gone. Hopefully, Bardi finds rest as she takes a step back from the platform. Fans can still find her on Twitter – for now.